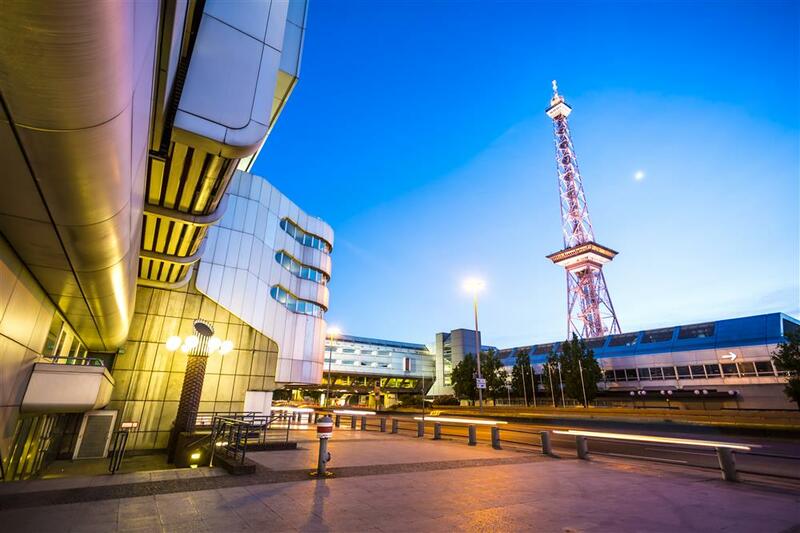 For the 54th time the German Diabetes Society (DDG) organizes the Diabetes Congress. Each year, around 7,000 participants come to Berlin, predominantly from German-speaking countries. The congress provides visitors with an up-to-date overview of the state of scientific developments and a concrete future perspective on the causes and development of diabetes mellitus, as well as topics such as health services research, prevention and treatment. On three and a half days, experts from research, practice and science will use the opportunity to exchange views with colleagues, health policy decision-makers and pharmaceutical representatives in symposia, workshops, poster presentations and free lectures, and to further special subjects.